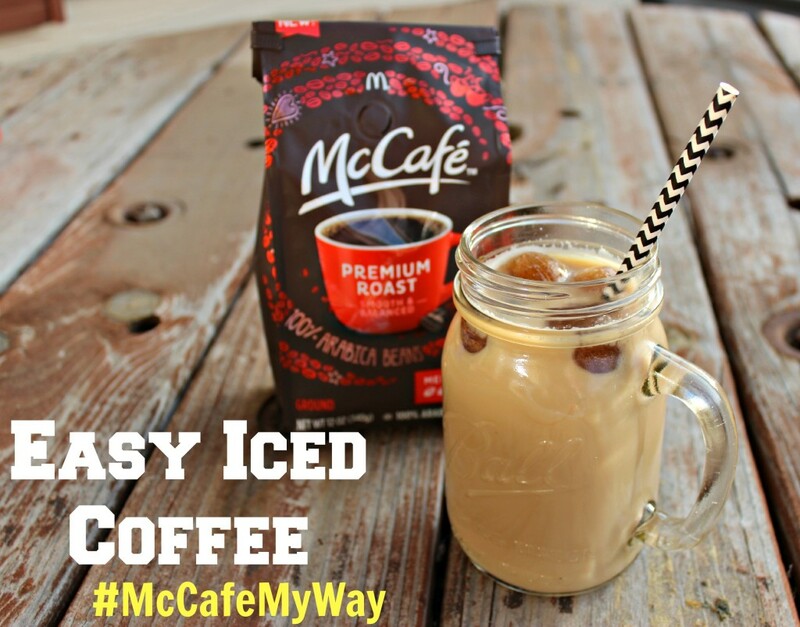 McCafé Coffee Is Now In The Grocery Aisle + Easy Iced Coffee Recipe! Adam loves his coffee black with some cinnamon sprinkled on top of it. I on the other hand love iced coffee, or lots of creamer and some sugar! 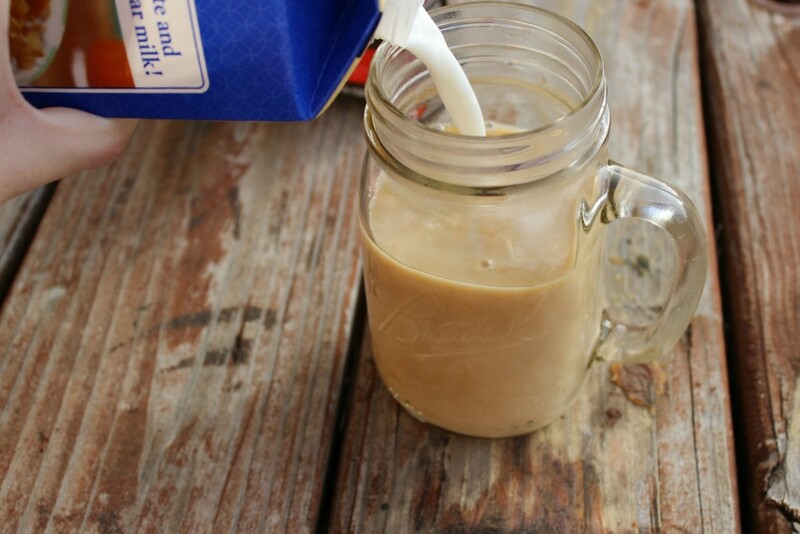 I make this really easy iced coffee that is really simple to whip up, and is super tasty. 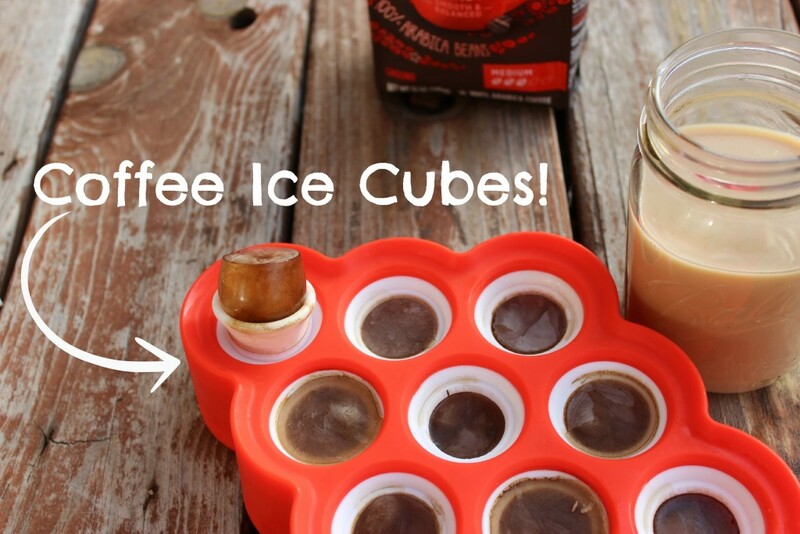 I use the extra coffee and make ice cubes, so when they start to melt it adds even more of a coffee flavor! 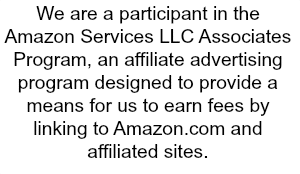 It is really fun and a great way to use up the coffee we didn’t drink. I recently went to Walmart and picked up a bag of the McCafé Coffee, from their new line! 8 amazing flavors to choose from, as well as ground, whole bean, kcups and more. Harvested from the rich soils and mountainous regions of the foremost coffee-growing areas of the world! McCafé Coffee is made with 100% Arabica Beans, for premium coffee quality! So I will share my recipe on how to create this easy iced coffee! Depending on how rich you like your coffee and the milk to coffee ratio, just adjust to your liking! Just adjust things to fit your taste buds! You can also use creamer to add some flavor if you want! 1. First off brew some coffee. 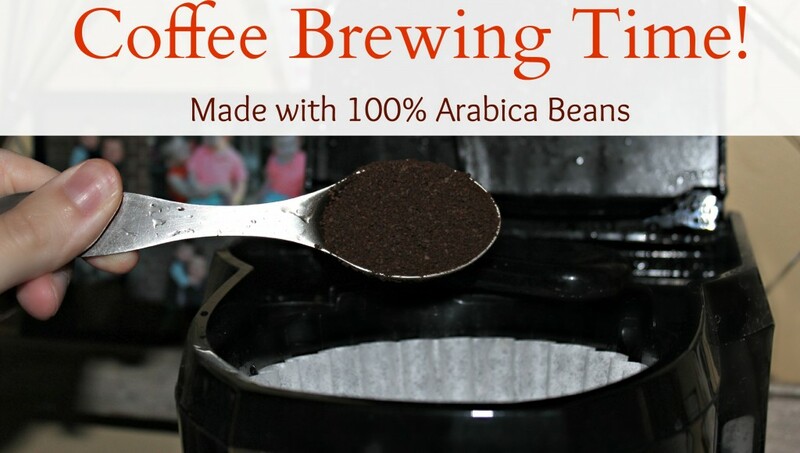 You can use grounds, kcups, pods, or whole bean! It is whatever you prefer. I did 3 scoops to 8 cups coffee, to make it a little stronger. I used ground coffee. 2. Once your coffee is brewed, I pour a bit into my mug and add a teaspoon of sugar and let it dissolve and cool down. If you don’t like to add the sugar you can skip this step. 3. Next add your milk. I just eye ball it to make it look nice and creamy! Feel free to use creamer, half and half, or milk like me. 4. Lastly toss in some ice cubes! You can take coffee you didn’t drink pour into ice cubes and freeze, and use to add extra flavor to your coffee. Or just use plain ice, whatever you have on hand works! Then you can enjoy your sweet drink! Like I said I prefer it to have lots of milk in it, but it is totally your preference on how you enjoy your coffee! 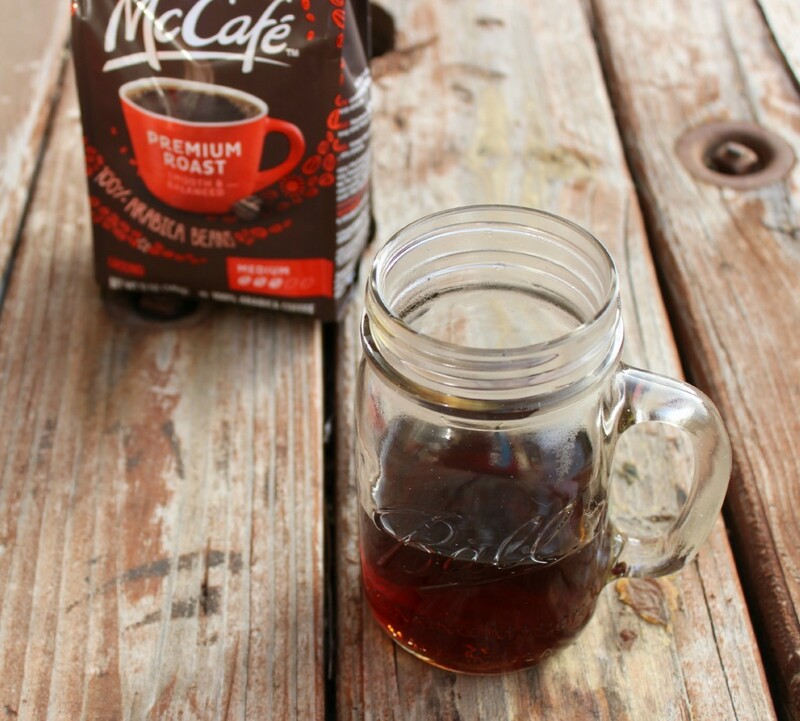 Plus take the McCafé Personality Quiz to find which coffee is perfect for you and your taste buds! 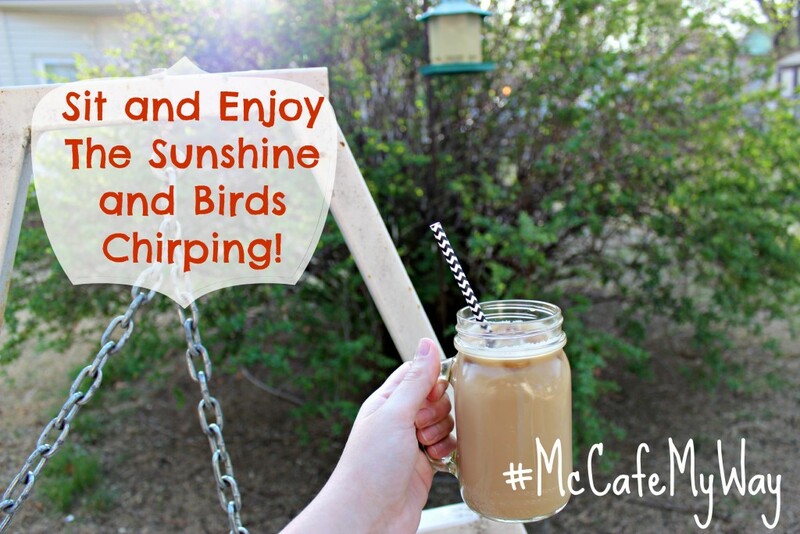 Shop: Make sure to stop at your local Walmart and pick up some McCafé Coffee for you to enjoy! We have tried a few different ones so far, and have loved all of them! This sounds like a great way to make iced coffee at home!! I need to try out the iced coffee cubes! 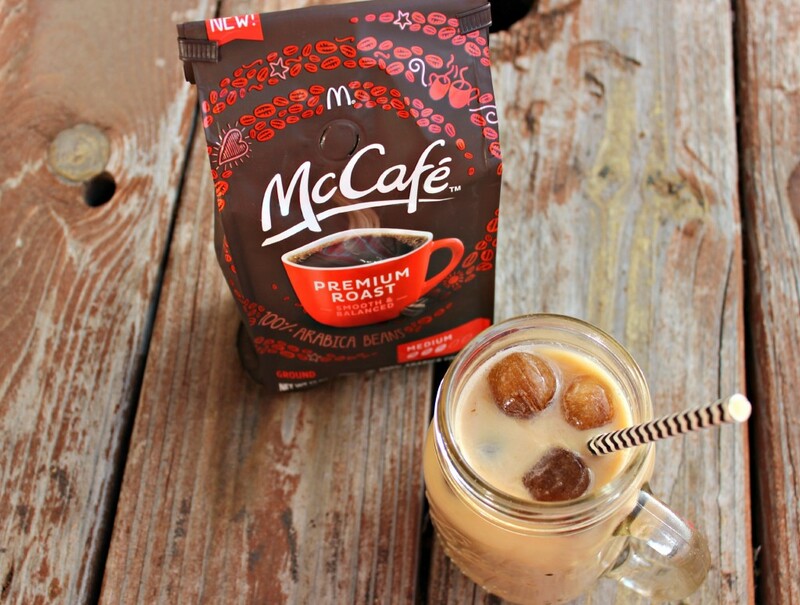 I love McCafe coffee and so clever to freeze unused coffee. I am trying this!